Ubuntu Management Group-Camilla George is Nominated for Best Jazz Act of the Year!!! Camilla George is Nominated for Best Jazz Act of the Year!!! 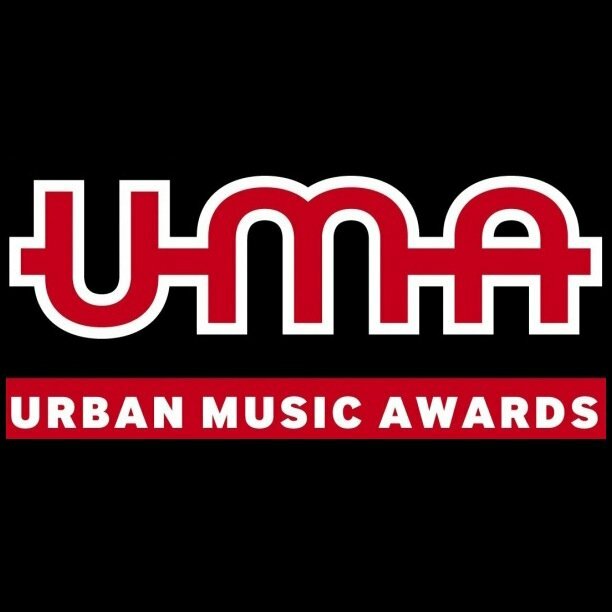 Urban Music Awards shortlists Camilla for prestigious award!